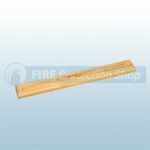 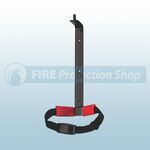 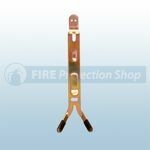 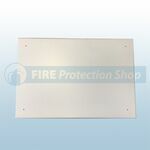 All our fire extinguishers come supplied with a wall fixing bracket, however we also sell spares if you need to move your extinguishers from one place to another. 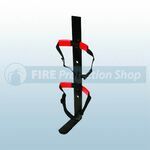 J-Brackets - The J type bracket is used for fixing all types of extinguishers to the wall with the exception of the 1ltr/2ltr extinguishers, which come with a wire bracket. 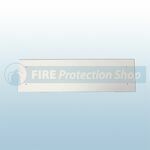 They are not compatible with co2 type fire extinguishers. 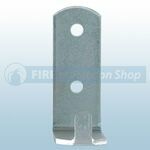 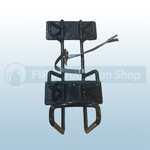 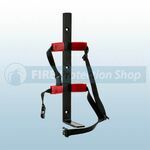 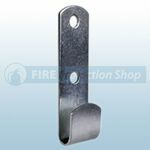 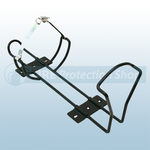 Universal Transport Bracket - These brackets are used for fixing any type of fire extinguisher inside a mode of transport, such as a car, van, or bus. 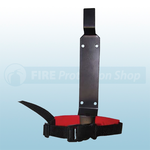 A simple quick release strap keeps the extinguisher in place.